It was amazing and I loved condo 1005 at Ocean Club!! Staff was excellent. Thank you Bonnie!! Thank you for your feedback. We are delighted that you had a nice stay and look forward to seeing you again. I was somewhat disappointed upon arrival. 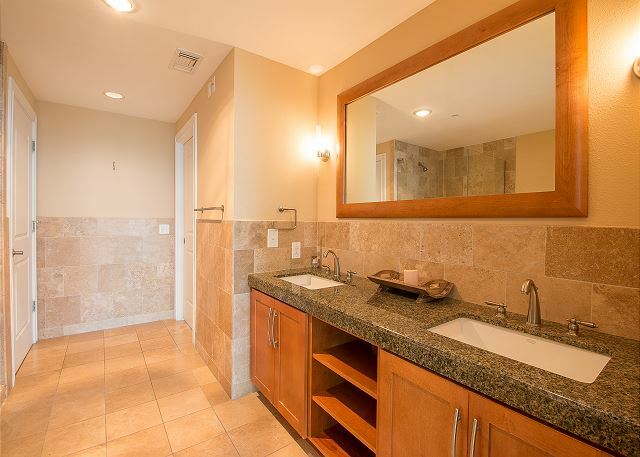 The lights were burned out in the master bath. One in the kitchen also. Had to vacuum the rugs upon arrival in living and master bedroom. We did enjoy our stay and the BBB staff was great! Thank you for your feedback. We are glad you had a nice stay, finding the staff to be friendly and helpful, and the location ideal. We apologize for any cleanliness issues you felt there may have been and will make sure to note this for housekeeping. As always, we appreciate your comments and look forward to seeing you again. 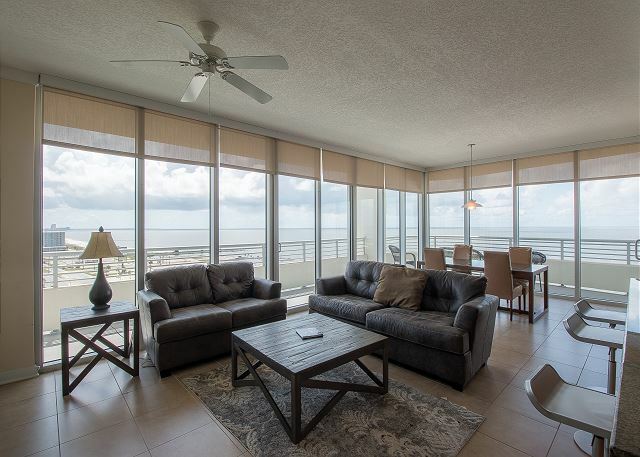 The condo was beautiful with an amazing view. 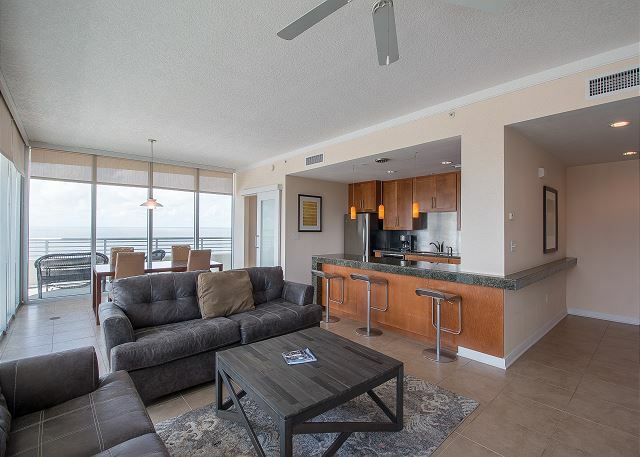 Booking the condo was easy and quick. Check in and check out was fast and simple. 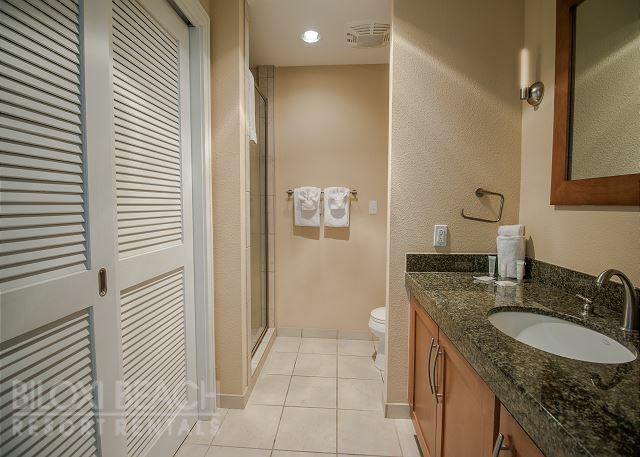 We have stayed at the Ocean Club before so we expected cleanilness and quality. Our expectations were certainly met. The rental was clean, well furnished, and comfortable. The views were beautiful as usual and the rooms were spacious and very accommodating. 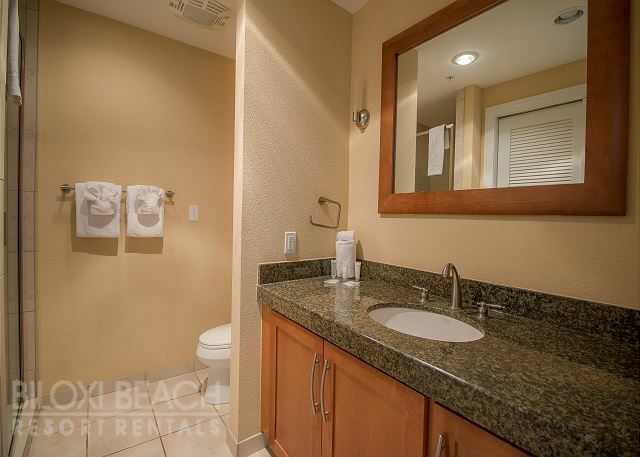 The Ocean Club is the perfect location, a stone's throw from a quiet beach, minutes from all of the major casinos, and a short drive from all of the shopping centers and malls. I love it! I hope to see it polished up a bit when I return as I understand that they were about to conduct construction as we were leaving but I can't imagine staying anywhere else in Biloxi. Thank you for your feedback. We are delighted that you had a wonderful stay and look forward to seeing you again. The rental process was simple and easy. The staff was great and responded immediately to my questions. We could not have been happier with our experience. It was a truly amazing vacation and we can't wait until next time! Thank you for your feedback. 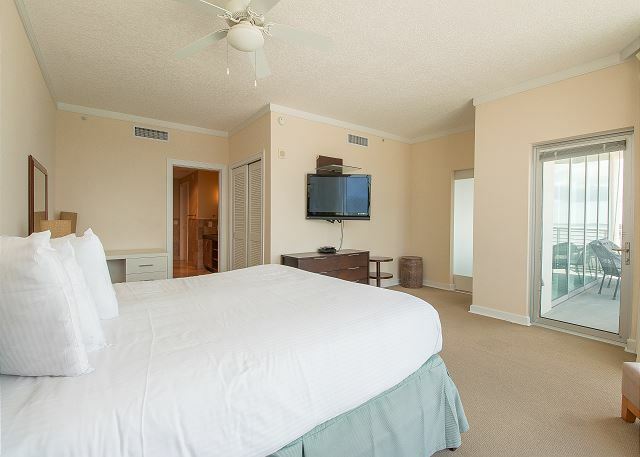 We are pleased that you had a great stay, finding the rental process to be easy, the staff helpful, and the location ideally located to the many great amenities the MS Gulf Coast has to offer. As always, we appreciate your comments and look forward to seeing you again. 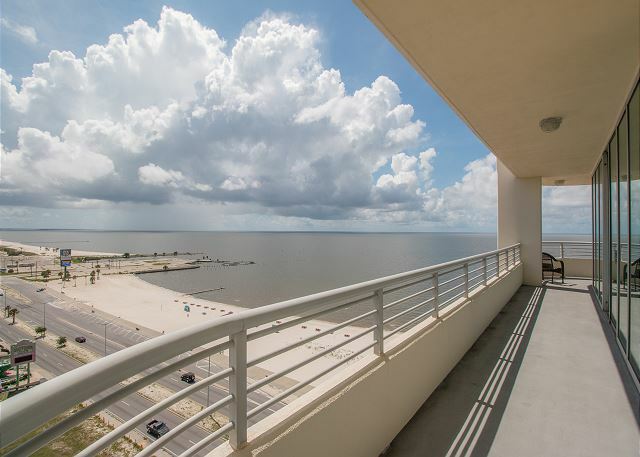 We enjoyed our stay in Biloxi the rental was a perfect location and we were able to have friends and family as our guests during the month we stayed. The only problem with our rental is there was not one comfortable chair in our rental It was designated as a place for up to six people but there were only four dining table chairs and three of the most uncomfortable bar stools I have ever encountered. 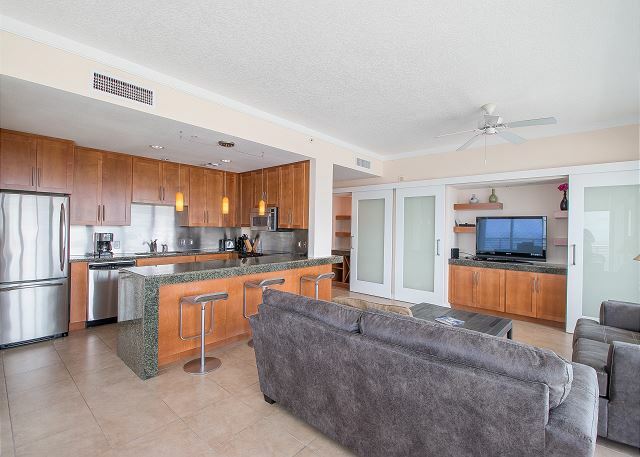 It was my opinion that the owner of this condo was interested in a rental withour sinking much money into the furnishings But to be fair the bed was comfortable, the condo was roomy and everthng was very conveinient. I went to the $store to pick up a couple serving pieces and ome placemats to make it homier. The rental staff was great and everyone we encountered were friendly. the last question is yes with explanation I have listed above. Thank you for your feedback. 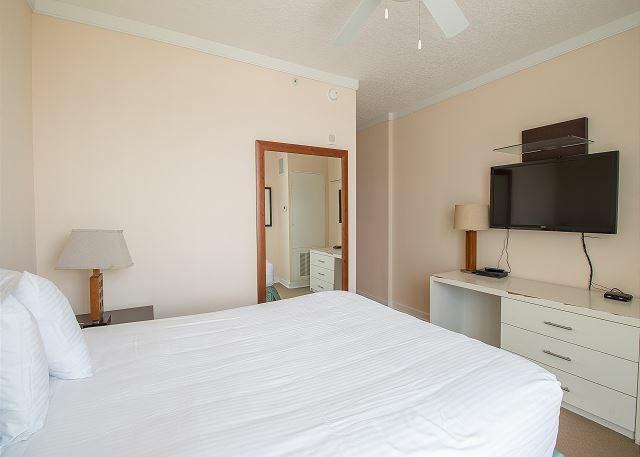 We are glad that you had a great stay, finding the unit to be mostly comfortable, well stocked, and the staff to be friendly and helpful. Thank you as well for informing us about some of the furniture. 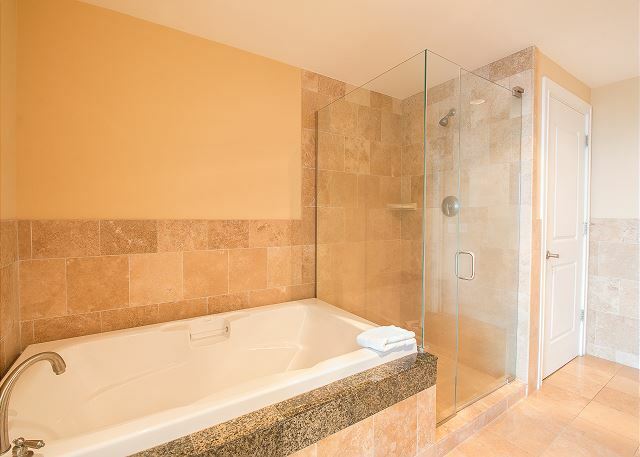 We will make sure to take a look ourselves to better inform the owner into making a decision on what to do. As always, we appreciate your comments and look forward to seeing you again. 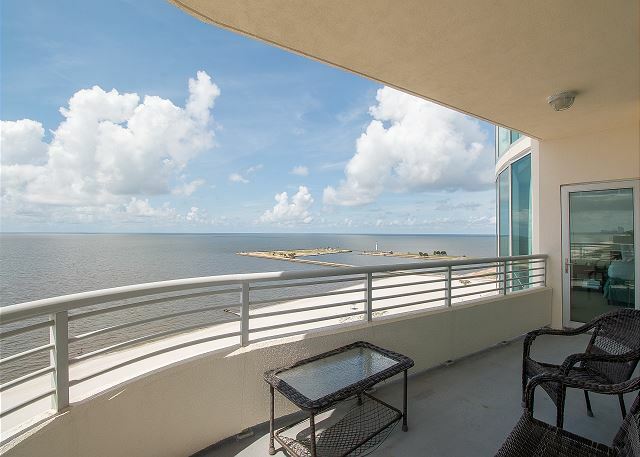 The view from this southeast corner condo at the Ocean Club absolutely CANNOT be found anywhere else in Biloxi! 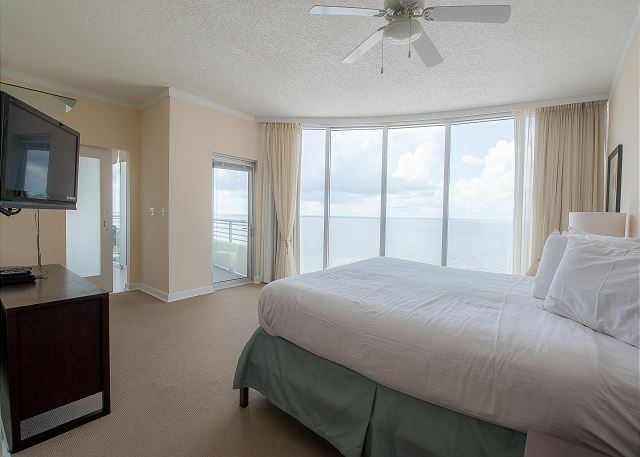 Floor to ceiling windows cover 2 of the 4 room walls and offer expansive views of Biloxi as well as the gulf. All office staff, especially Miss Cheryl, went above and beyond helpful and being friendly. I have booked two months already for next winter, but in a different unit with the same views. The only criticism of this unit (1005) is the furnishings. They really need to be replaced and are cheap. This has been noted in other reviews I saw prior to my visit. Thank you for your feedback. 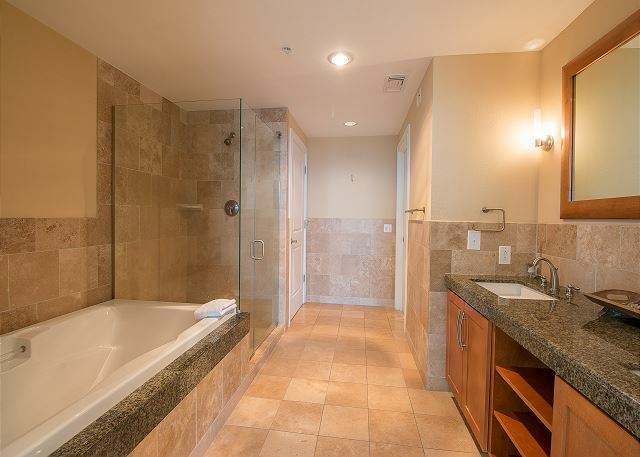 We are pleased that you had a wonderful stay, finding the views to be amazing and the staff friendly and helpful. 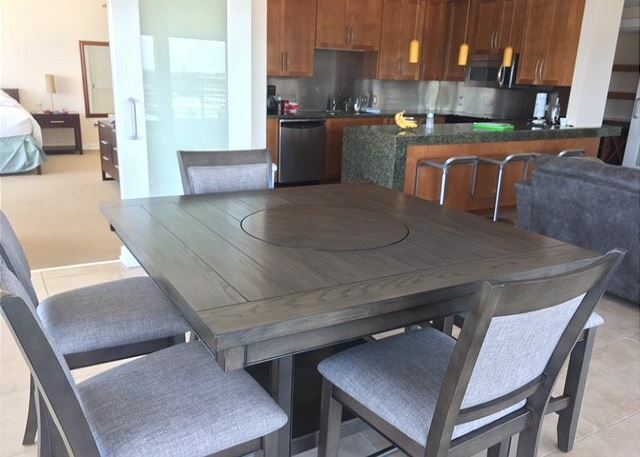 Thank you as well for the information regarding the furnishings, we will use this to inform the owner so they can make a decision. As always, we appreciate your comments and look forward to seeing you again next year. I had a very nice room in a great location. I was on a temporary duty (TDY) assignment at Keesler AFB. The property was convenient to the base. 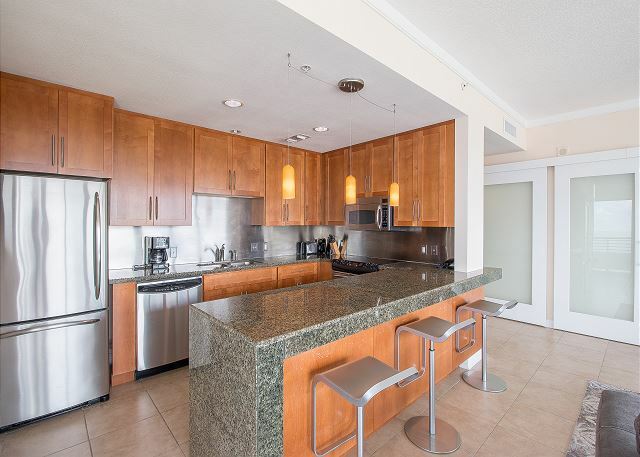 There were plenty of restaurants and casinos within a very short commuting distance. 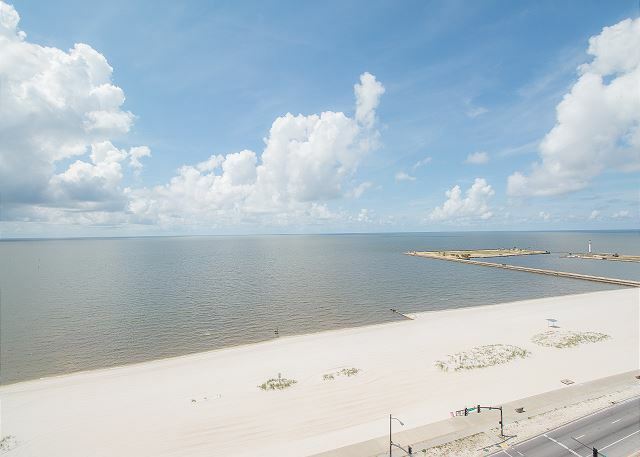 Minutes from Gulfport, 90 minutes from New Orleans, and 2 hours from Baton Rouge. Would definitely stay again. 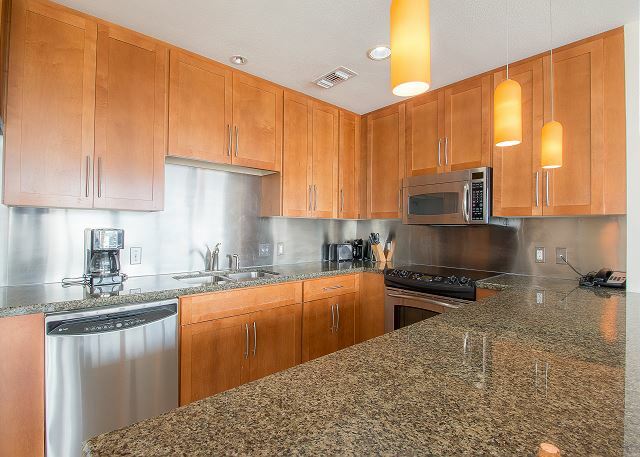 The property was secure and the staff was friendly and helpful. Thank you for your feedback. 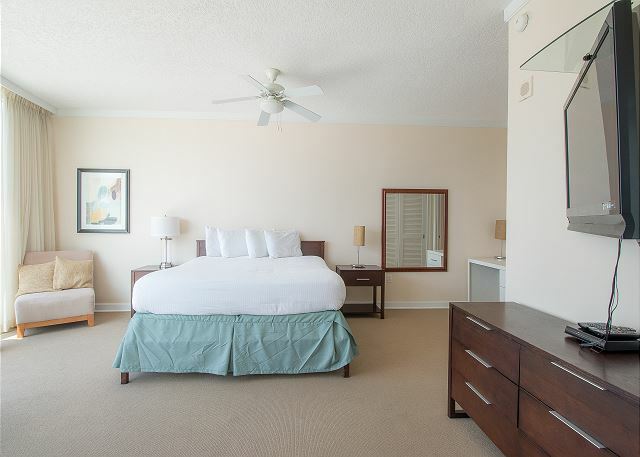 We are pleased that you had a wonderful stay, finding the location to be ideally located on the beach, close to work and in the heart of entertainment and culture. As always, we appreciate your comments and look forward to seeing you again. 4th of July with awesome view! We love this unit except the furniture certainly needs updating. It could use some accessories that would give it a warmer feel. 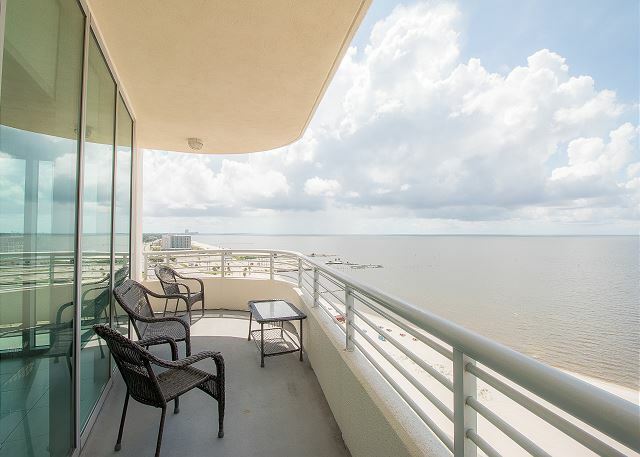 That having been said the corner units here have the very best views we have found in Biloxi. Thank you for your feedback. 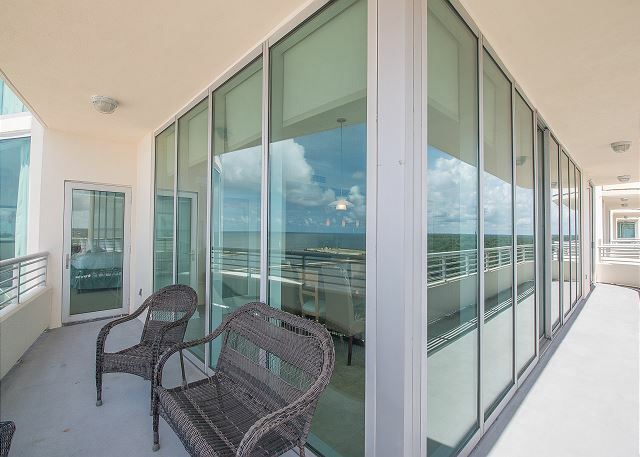 We are delighted that you had a wonderful stay during your holiday vacation, finding the views to be perfect for watching fireworks off the balcony. Thank you as well for notifying us about the furniture, we will be looking into this and informing the owner if any updates need to be made. As always, we appreciate your comments and look forward to seeing you again. We had an awesome time. The property was clean, inviting and we enjoyed every minute. We're coming back soon!!! Thank you for your feedback. 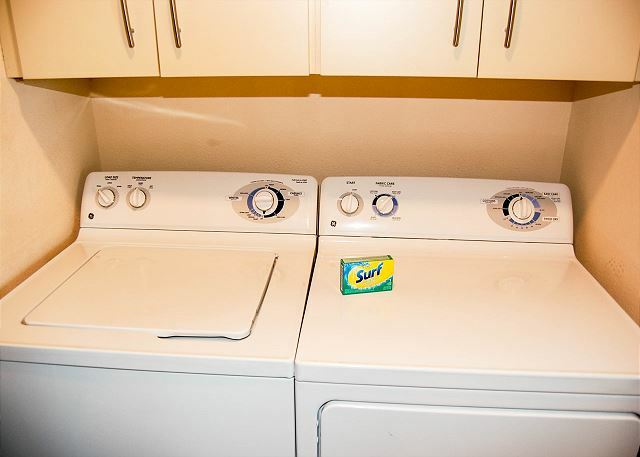 We are pleased that you had a good stay, finding the unit to be clean and enjoyable. As always, we appreciate your comments and look forward to seeing you again soon.